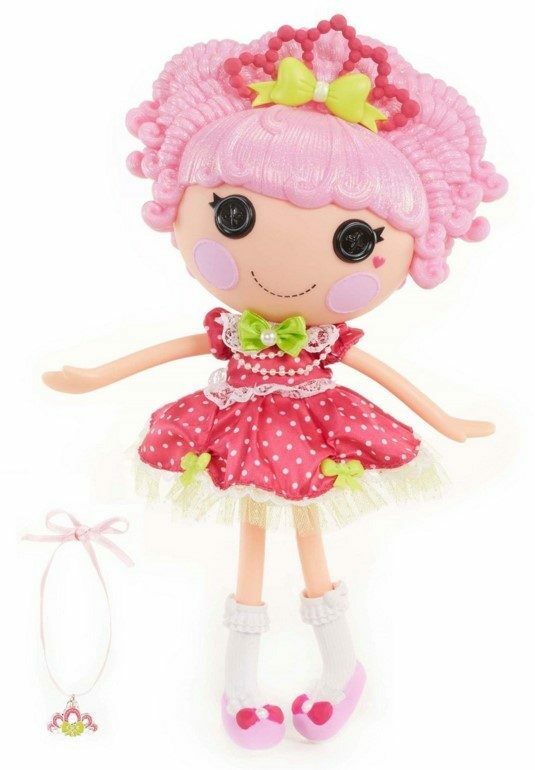 Limited Edition Lalaloopsy Super Silly Party Large Doll- Jewel Sparkles Just $12.25! Was $24.99! You are here: Home / Great Deals / Amazon Deals / Limited Edition Lalaloopsy Super Silly Party Large Doll- Jewel Sparkles Just $12.25! Was $24.99! You can get this Limited Edition Lalaloopsy Super Silly Party Large Doll- Jewel Sparkles for just $12.25 right now – down from $24.99 on Amazon! Limited edition, large Jewel Sparkles doll dressed up for the Super Silly Party! This same doll is on rollback at Walmart for $18.88.